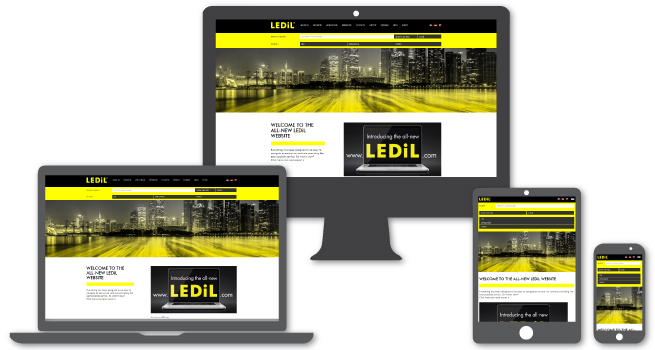 Welcome to the all-new LEDiL website. HERE IT IS! THE BIGGEST CHANGE TO LEDiL’S BRAND IN OUR 15-YEAR HISTORY, HURRAH! Everything has been designed to be easy to navigate to ensure we continue providing the best possible service. So what’s new? The website is more informative and functional than before and the information is easier to locate and use. 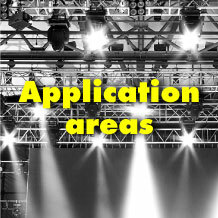 The all new application area sections are there to make it easy for customers to find appropriate solutions for their industry. We understand the lighting problems our customers face and what is required of our products to solve them within our ecosystem of strategic partners. In the new partner section you can see who we collaborate with. Everything you need to know including product search, product family introductions, new application areas, FAQ and the LEDiL story are just a click away. We added transparency to reveal our DNA and give you a glimpse into the essence of LEDiL with sections about our story, history, values, mission, vision and people. We have nearly 100 product families, over 4000 standard products and around 18 000 solutions when counting results for different LEDs. Trying to find the perfect product for your application might sound as difficult as finding a needle in a haystack, but with our completely renewed product search we have been able to make that needle shine and even jump up right in front of your eyes. 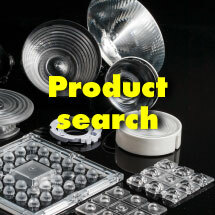 You can choose to use the free text search field and fill in a product name, order code or even application of interest to start your search, but if your requirements are more specific, and you are not yet sure what you are looking for, we’ve been listening, and are pleased to present our new improved product search filtering system. The filters are grouped into three categories according to LED, application and optic related parameters, all working together simultaneously. If you already know what LED you’re going to use you can choose it from the list and add more optic or application specific parameters to the mix. If you want to see what options you have for a certain application, such as retail, or want more detail for a certain street lighting class, just tick the appropriate boxes to see the results. If needed, continue by adding more optic or LED related filters. The search result listing begins with the product family giving you a brief introduction to key features. The next level shows the available beams and variants inside the family matching your search criteria. Keep this in mind when trying to see all variants available in a certain product family. 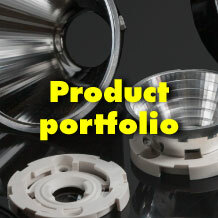 After you have chosen a product you will be directed to the designated product card which contains all the information, documents, optical results and recommended LEDiL accessories. We hope the improved product search will help you as much as we have enjoyed creating it. If you have suggestions on how we can improve it further don’t hesitate to let us know. As our business has evolved and grown we felt our brand needed to truly reflect our culture and values. We want our brand message to convey that we are the market leader in optics at the forefront of the industry and not just a place where you pick up a lens. We are lighting experts willing to share our knowledge and bring you relevant information that adds value to your design process. Our new brand philosophy reflects LEDiL as the lighting house that brings the whole lighting ecosystem and it’s ideas to your doorstep even before the project begins. Collaboration from beginning to end is key; together we can make lighting magic. Check out our philosophy and new mission statement and vision. The new look is expressive with a vibrant yellow, dramatic yellow-grayscale photos and a versatile typeface. We have added playful patterns that remind us to be brave, take risks and have fun. The new LEDiL logo is strong and bold. It doesn’t know how to be settle and stay in the background. It demands to be seen. Our new energising yellow works as a symbol of light and energy. But also encourages us to be bright, determined, alive and playful. 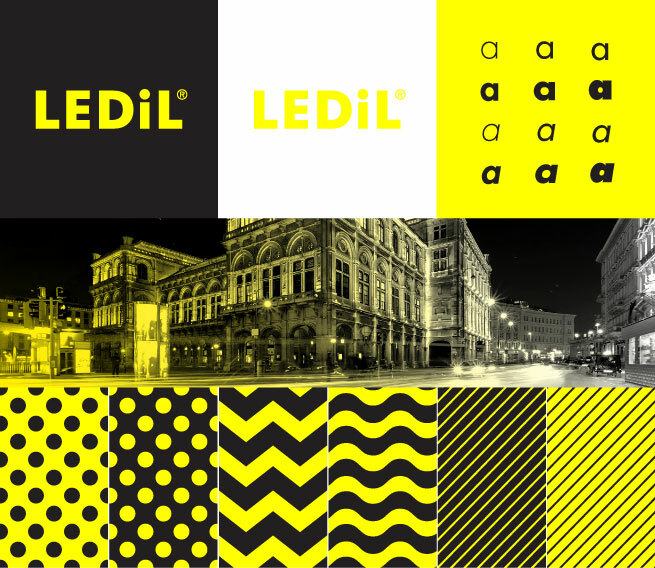 The yellow is a visual metaphor for LEDiL’s dynamic and energetic sunny disposition and philosophy for creating new products that bring the world light that is right. This is the content of the new LEDiL visuals. We’re excited to share it with you. Are you still using our old logo? Download the new logo files here. As a means of distributing our content more effectively we are putting an effort into having an active social media presence. We have refocused on our LinkedIn and Facebook accounts to keep you posted on events, fairs and seminars as well as new product releases, case studies and application notes. If you are not already subscribing to our videos on YouTube, make sure to check them out. Our videos are packed with useful product specific installation and application advice. Perhaps you are already subscribing to our LEDiL Newsletter? If not, scroll down to the bottom of this page and fill in the form. We send out newsletters about twice a month. 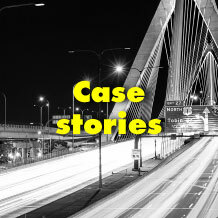 The topics include our latest product releases, new case stories, company news and events. You can unsubscribe whenever you please by clicking the unsubscribe link at the bottom of every newsletter. Sign up to keep up with light that is right.